A huge thank you to all of you who came out last Saturday to our Teddy Bear Clinic and Pancake Breakfast! Out guests introduced us to all kinds of special stuffed animals, and each got a thorough checkup and certificate for a clean bill of health! 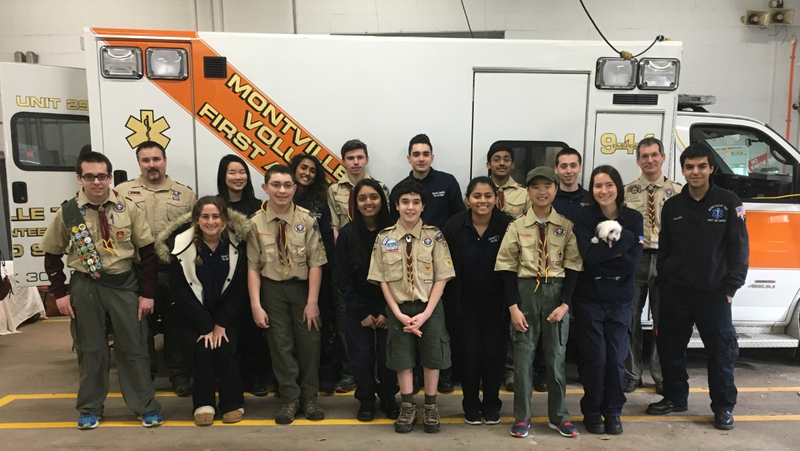 Our success would not have been possible with the support of Montville Boy Scouts Troop 74 ! They braved the cold temps to keep the pancakes coming out hot for all our visitors. MTFAS Cadets and Troop 74 coming together after a job well done.